For Clean Teeth & Fresh Breath! 100% Pure & Natural without artificial substances! 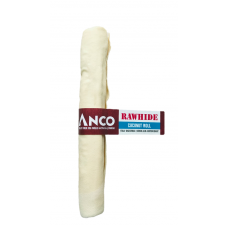 We do not bleach our Rawhide!